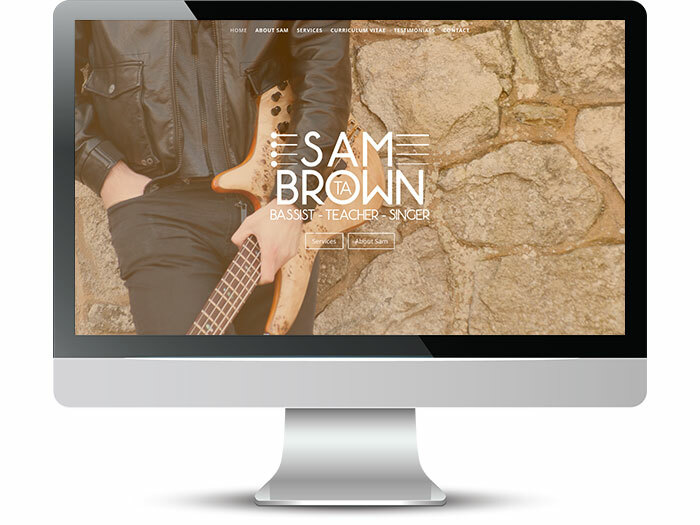 Sam didn’t currently have a website and was promoting himself primarily through social media. He wanted to create a brand which was approachable but which also showed his passion for and experience in his field. The project started with a meeting over Skype where we established a general look and feel for the logo and website. Sam also commissioned a photography session. The session took place on the south coast near where he is based as he wanted more natural shots. The images have been used on his site and across social media. Additional design work included business cards incorporating the newly developed brand and logo.